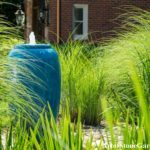 At Art of Stone, we’re a full-scale residential landscaping and stonework company. We believe in being there from the initial design and sketch work all the way through construction. Our custom designs are tailored to the individual client’s needs, dreams and lifestyle. Should you need it we will also provide support, upkeep and education necessary to see your space thrive long after we’ve laid the last stone. 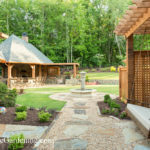 Be inspired as you explore the possibilities for extending the interior of your home to the outdoors in order to create beautiful, functional outdoor rooms and living areas. 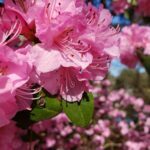 Our designs, construction, maintenance and garden coaching services will bring new beauty to your home. 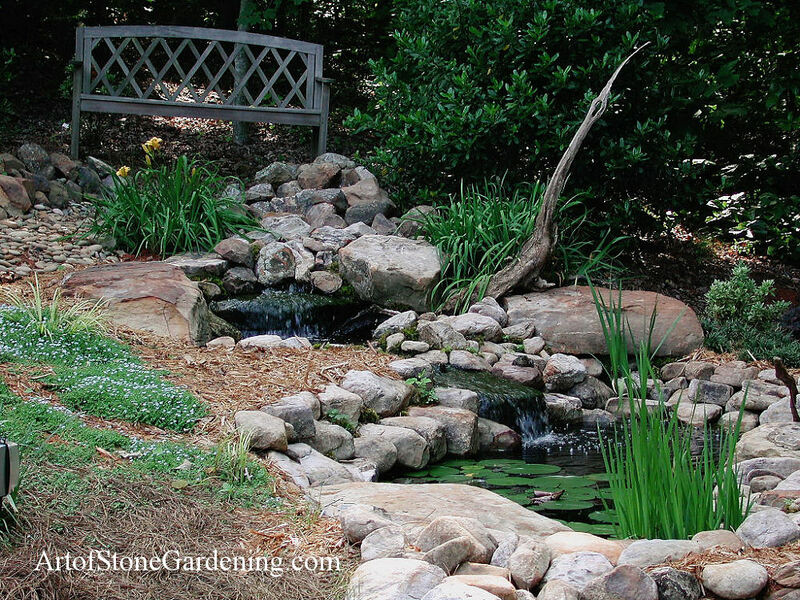 Art of Stone is a full service landscaping and stonework company. 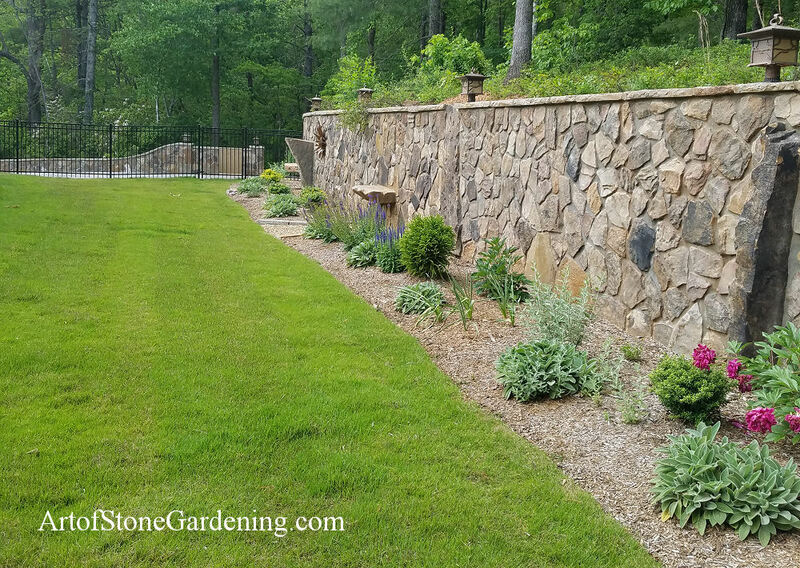 While others specialize in just walls, patios or pools, we do it all and make it work seamlessly We can combine hardscaping, grading, patios, walls and landscaping as well as offer continuing seasonal maintenance services. 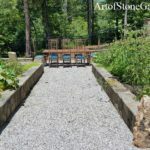 From home improvement renovation projects to new from-the-ground-up installation, Art of Stone has the knowledge and experience to meet your needs. 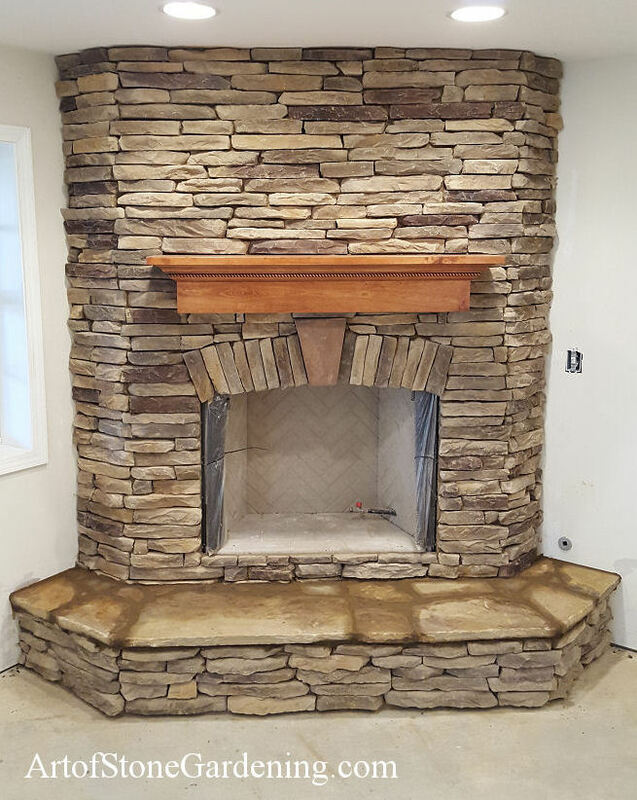 Bring the beauty of stone indoors with custom natural or manufactured stone fireplaces, stone mantles, wood mantles, and stone hearths. Get creative and let Art of Stone build stone wine cellars, wall surrounds and even kitchen flooring. An Art of Stone building project is customize to each individual homeowner. We work closely with our clients throughout design, planning, construction and after care to ensure that your new living space is perfectly suited for your lifestyle. We work to build quality relationships and partner with our clients. Many of our clients have been with us for years. They will call us to come back and work on their next project, again and again. We love this, as this allows us to develop relationships and create something unique for them. Our projects are always built to or above Georgia code.